The Layfield Group is a vertically-integrated manufacturing, distribution and installations company. We provide tailored solutions that give our customers peace of mind, protect our communities, the environment and our families. Layfield provides solutions to protect our communities. A range of vapor barrier solutions and flood control products protect our homes. 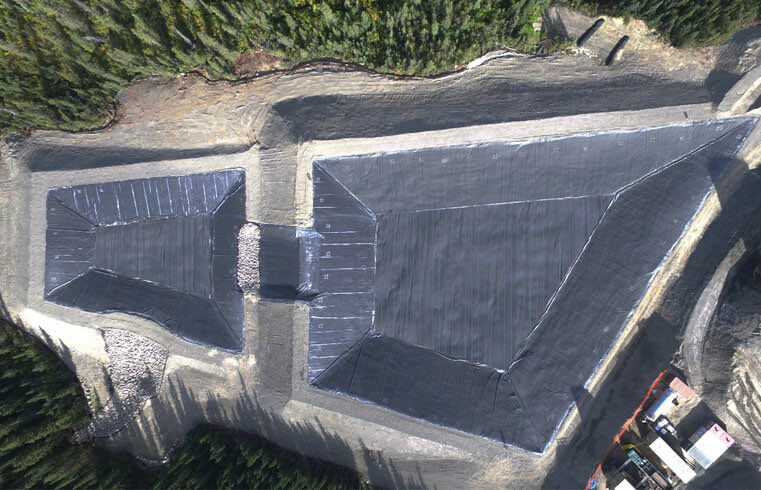 Construction tarp systems, drainage control, and erosion control products protect our roads and construction sites, while patented geotextiles significantly reduce the carbon foot-print of remote road construction. 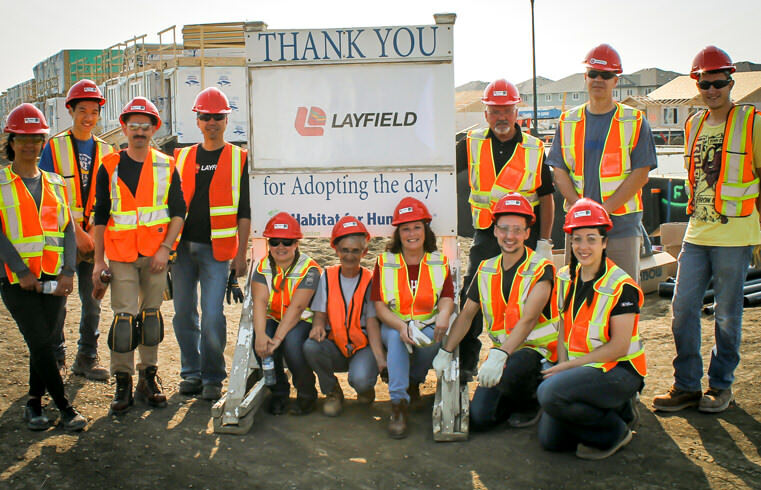 Layfield provides custom engineered solutions specifically designed to protect our environment. Our advanced geomembranes and geotextiles are deployed in waste water, mining, and oil & gas to protect our environment from accidental contamination. Our floating turbidity curtains and Aqua Dams are instrumental in protecting our rivers and streams from temporary construction activities and spills. 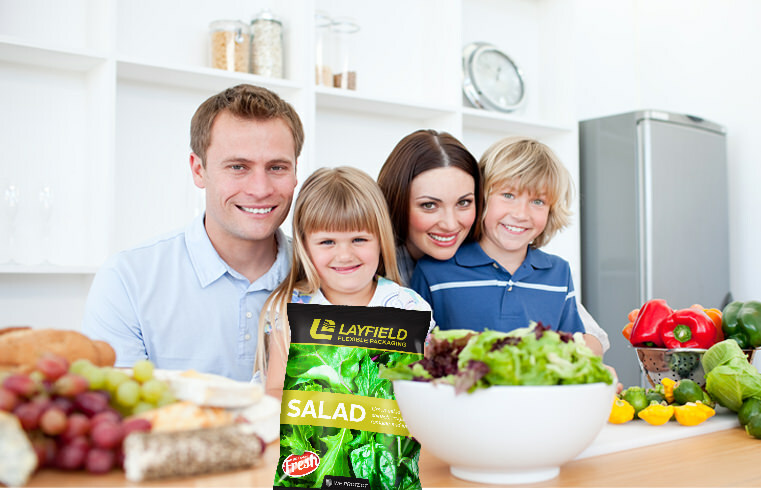 Layfield provides polymer-based packaging solutions to protect families. Our protective films guard food and medical products against contamination, prevent product damage during transportation, prolongs shelf-life, and maintains product integrity. We are ISO 9001 and PACsecure certified to ensure our products are made under strict quality management systems with the highest safety standards. We are committed to social responsibility, enhancing the communities we work in, the well-being of all our stakeholders and maintaining a corporate culture that ensures high ethical standards. © Layfield Group. Ltd. All rights reserved.